The Law Offices of B Elaine Jones & Associates, P.A. 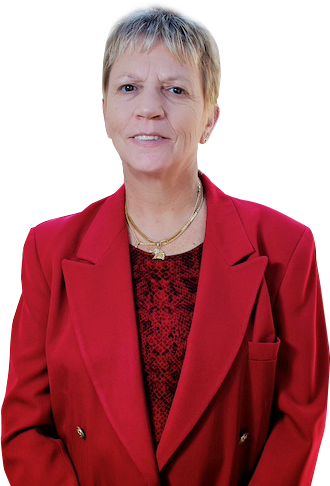 has handled numerous of family cases throughout the Clearwater community. The firm understands how local family laws can apply to your unique case and can tailor a strategy that puts your interests first. You can count receiving personal attention, a professional demeanor, and attention to detail for your family matter. Let The Law Offices of B Elaine Jones & Associates, P.A. educate, guide, and advise you in your case. The Law Offices of B Elaine Jones & Associates, P.A. will take the time to explain the legal process, thereby addressing your concerns and helping you anticipate what to expect. Fear of the unknown is often a predominant emotion for families dealing with the family process. But with the firm on your side, you will be aware of your case throughout the entire process. Representing individuals and families throughout the Clearwater community has provided the firm with insight into family matters. The Law Offices of B Elaine Jones & Associates, P.A. has helped numerous of clients with such matters for 20 years. Call the firm today to see how your case can benefit from having a family attorney on your side. The “Dangerous Instrumentality Law” in Florida – Just what is it, and how does it affect you?